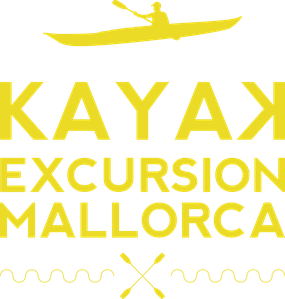 The Coastal Kayak Basic Strokes and Rescues course is designed to introduce basic coastal kayaking skills and safety to beginners. 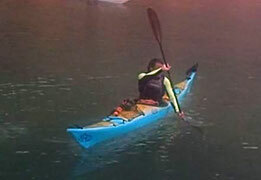 The Coastal Kayak Strokes and Maneuvers Refinement course is designed to assist coastal kayakers at all levels in refining basic strokes and maneuvers. It may be beneficial to re-take this course at different levels of skill progression.